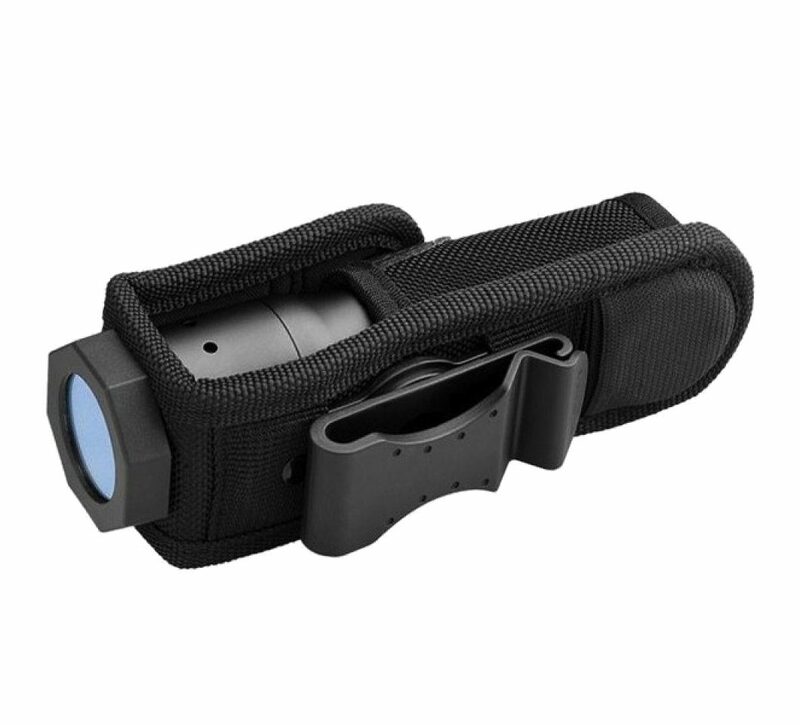 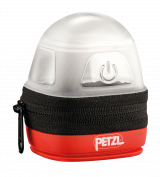 This handy pouch with snap fastener and belt clip allows you to use four different color filters with your LED Lenser torch. 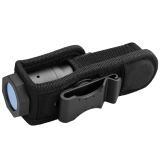 Choose between green (game observing), blue (tracking), red (night vision), yellow (when it's foggy). 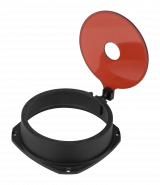 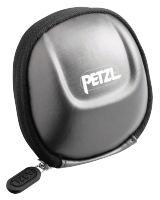 The desired color filter can simply be attached using the integrated rubber ring on the fastening strap. 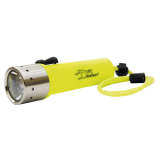 Compatible with: P7, T7, T7.2, B7, M7, MT7, M7R, L7E and L7 LED Lenser torches.